Might as well make it 3. 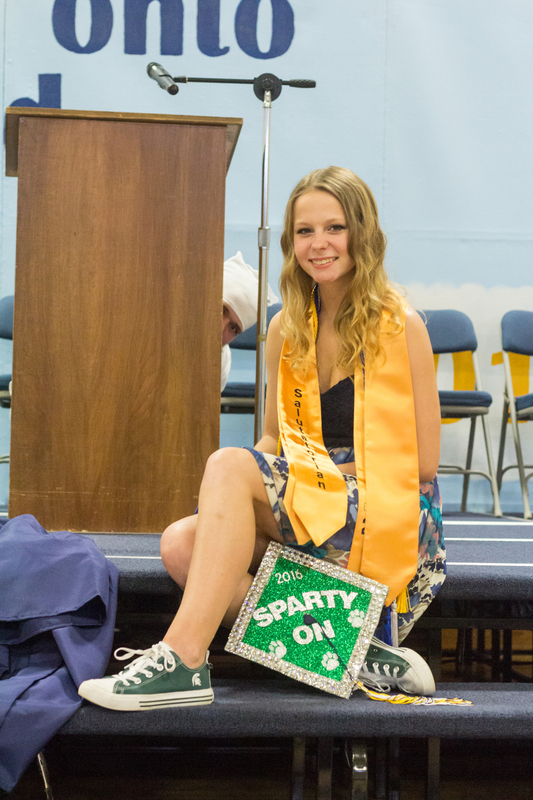 Back at the beginning of the month, a friend of mine graduated high school! 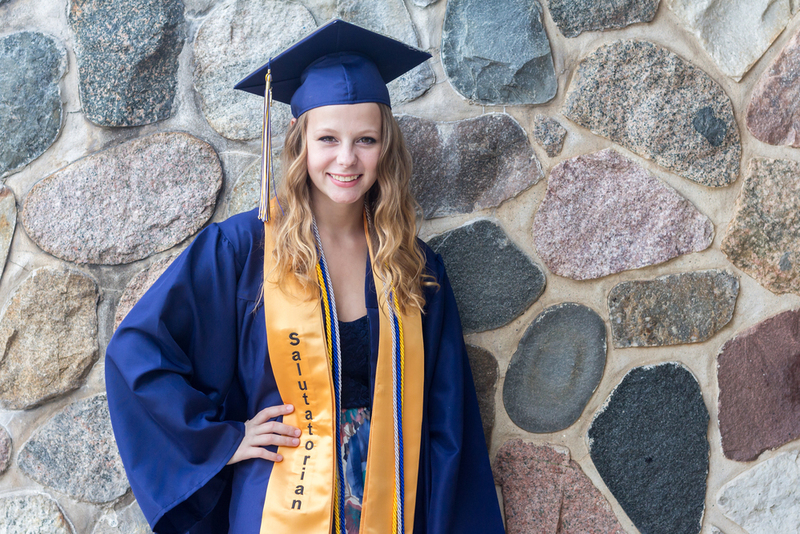 She was the salutatorian with a GPA of 4.0! 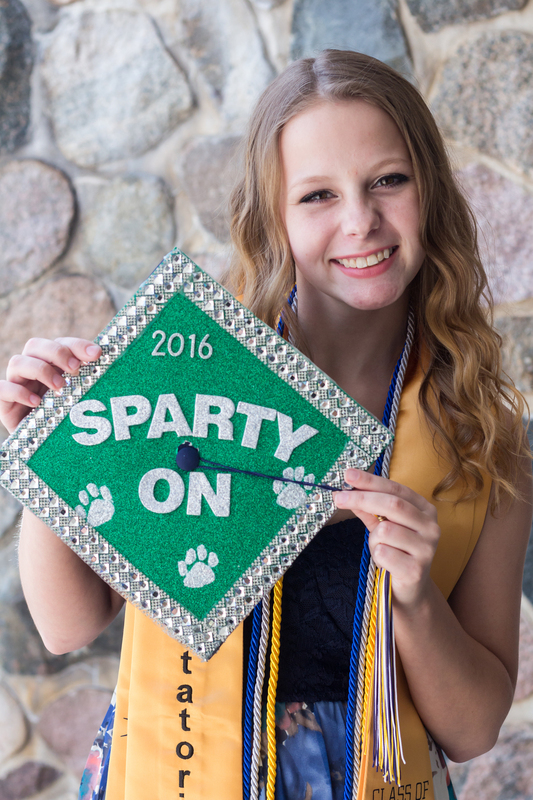 She will be attending Michigan State University in the fall to become a vet! Good luck Leslie!